The TS GSO 12" f/8 Ritchey Chretien Astrograph is a dream telescope for astrophotography. 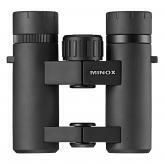 The telescope is fitted with a stable Carbon Fiber tube and a precise 3" M-LRN dual speed Monorail focuser. The GSO 12" f/8 Ritchey-Chretien Carbon Fiber Tube Astrograph is a true RC telescope and will give you spectacular photo results also with full frame format camera sensors. For cameras with a small sensor, particularly most CCD cameras, no field flattener is needed. 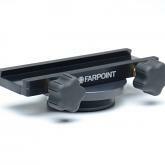 For cameras with a larger sensor we recommend the use of a field flattening lens. Visual observing is also a highlight with this powerful telescope. The telescope is transportable and will be carried from mounts of the Skywatcher EQ8 class and upwards. The advantages of the carbon tube are less weight (18kg) and no focus drift, when temperature changes. This is important for astrophotography. TS GSO Ritchey-Chrétien (RC) telescopes are known for their excellent optical performance, especially for photographical applications. But RC telecopes are also well known for their expensive price. Teleskop Service want to change this situation and with the help of GSO we offer a full line of true RC telescopes for the amateur to an affordable price. 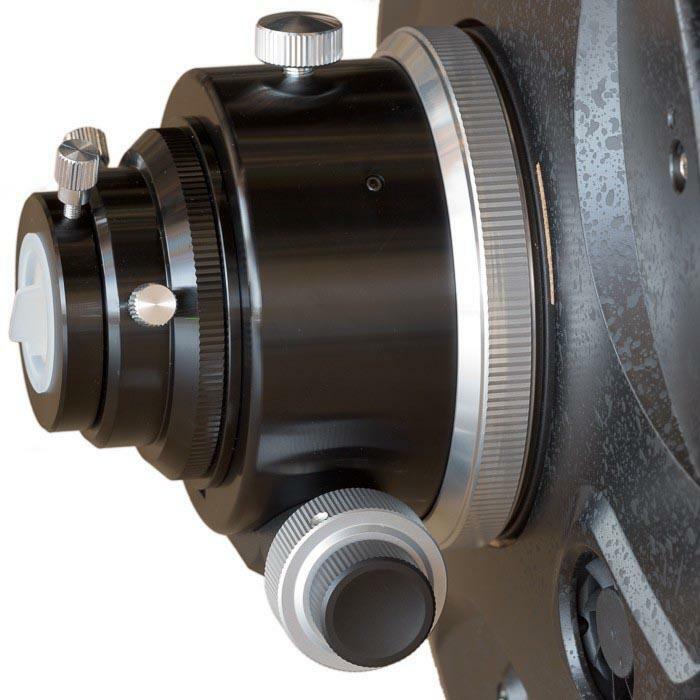 Designed for astro imaging, TS RC mirrors are made of low thermal expansion quartz, rather than the ordinary optical glass used by competitors. Ground and polished under precision computer control to diffraction-limited or better surface accuracy. Both primary and secondary mirrors have a full 99% reflectivity for the brightest possible images. This is substantially higher than the 88% reflectivity of competitors conventional aluminum coatings or the 94-96% reflectivity of enhanced aluminum coatings. The TS Astrograph is a real Ritchey-Chrétien reflector telescope. Contrary to Maksutovs or Schmidt-Cassegrains which have spherical mirrors and need image correctors, and contrary to Newtonians that need coma correctors, the RC system is a well corrected photographical instrument that uses only mirrors (no false colour!) and does not require any corrector with many cameras. This is also the advantage of RC telescopes against Celestron EHC or Meade ACF telescopes. These telescopes needs a lens corrector wich is integrated in the optical system. The RC is a true reflection system without lens corrector and with a really bright image. The RC has a concave hyperbolical primary mirror and a convex hyperbolical secondary mirror. The resulting image correction throughout the field as well as the sharpness on the optical axis are superior to typical Schmidt-Cassegrains or Newtonians. Both mirrors are ground and polished under pricision computer control to diffraction-limited or better surface accuracy. Most similar telescopes have a movable primary mirror cell. When focusing the telescope the entire mirror is moved. Unfortunately this technique invariably leads to a certain amount of image shift. Most manufacturers have controlled this problem to a fair extent, but the remaining image shift can be quite distracting for astro-imaging, particularly with cameras with a small sensor size or when taking series of frames with several hours of total exposure time. In the TS RC the mirror sits in a fixed mirror cell and focus is changed with a separate focuser. This eliminates the problem of image shift completely. Ritchey-Chrétien (RC) telescopes are known for their excellent optical performance, especially for photographical applications. At the same time however RCs were always notorious for being very expensive. To change this Teleskop-Service and "Astro-Tech" asked GSO (Guan Sheng Optics) to produce true RC telescopes. GSO is best known for their excellent Newtonian optics which they have built for many years now. The result of this joint venture is an instrument that is superior in most aspects to a conventional Schmidt-Cassegrain, and still comes at a very affordable price. Teleskop-Service is the European distributor for these instruments from GSO.